SeaPort-e is the Navy’s electronic platform for the acquisition of support services in 22 functional areas (See list below). 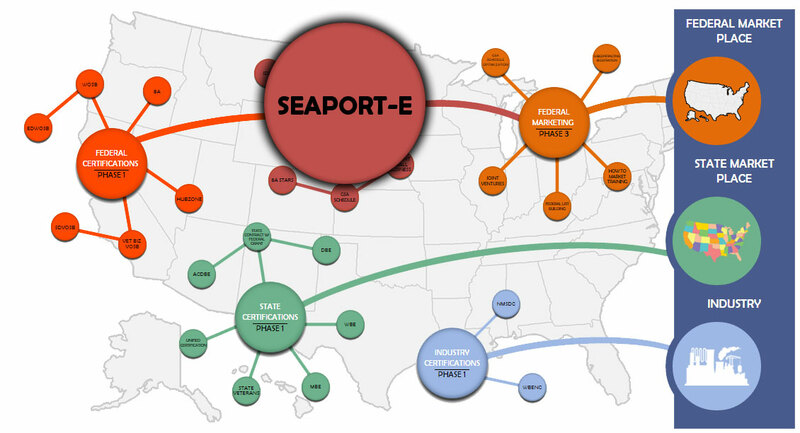 Various agencies within the Navy compete their service requirements amongst the 2,880+ SeaPort-e firms which share $5.3B in federal spending. Small businesses comprise approximately 85% of the SeaPort-e contractors, which provides a variety of revenue-generating avenues. U.S. Naval Sea Systems Command, Naval Air Systems Command, Space and Naval Warfare Systems Command, Naval Supply Systems Command, Military Sealift Command, Naval Facilities Command, Strategic Systems Programs, Office of Naval Research, and the U.S. Marine Corps. 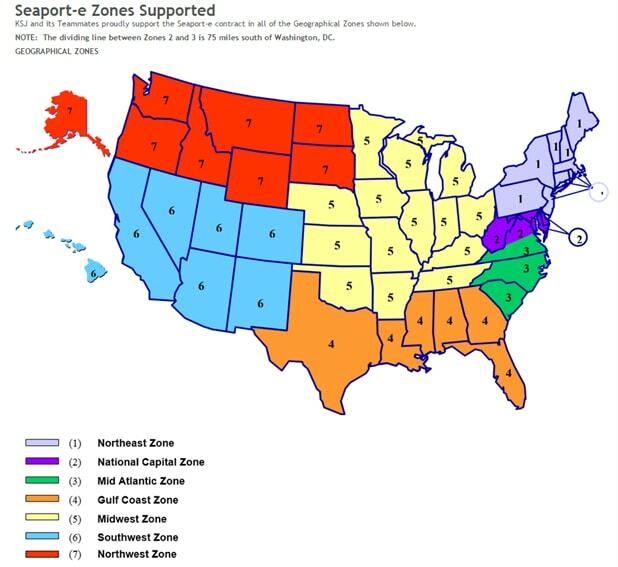 SeaPort-e Zones : There are seven zones as part of the SeaPort-e contract giving small businesses the ability to support one or multiple zones.